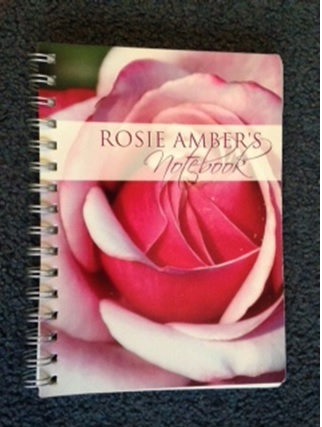 Many thanks to Rosie Amber for featuring me on her Romancing September blog for the third year running. And to Stephanie Hurt for hosting me across ‘the pond’. Terry, I know what you mean . . . I just hope that I can see an improvement between what I wrote when I was eleven and when I was . . . much older (!) LOL. June, I can remember seeing anti-nuclear graffiti on the pavements and walls when I was growing up in Scotland in the early 60’s. We weren’t very far from Holy Loch as the crow (or missile) flies. I thought armageddon was just round the corner – and maybe it was! I must admit, I do still have an old notebook from when I was about seven years old and started writing stories and poems etc. It’s a bit battered now! Helen, isn’t it amazing how the compulsion to write gets hold of you (so young) and never lets go? I think its lovely, actually, that we all wanted to be writers first, last and foremost. Thanks Georgia, I’m waaay behind with my reading (and reviewing) ATM. I hope that as autumn settles in I’ll be able to rectify that. Thanks Jan. You know how I slaved over some of those characters and the words to describe them. They still have imaginary conversations in my head. Okay, nurse, I’ll come quietly . . .
My husband teases me about my lack of mathematical ability (or lack of). But if I had to choose between being able to understand simultaneous equations or being a writer, I know which one I’d plump for every time. Go us !! This looks great Lizzie. Can’t wait to read it! Thanks for dropping by, Kimberly. I hope you’re not disappointed. One of these days I want to read it again myself . . .
Lizzie’s evocative blog is the perfect entre to her brilliant storytelling, a superb author who just keeps getting better. Scotch on the Rocks is already a bestseller, and deservedly so. More of the same please Mrs Lamb! Thanks Adrienne, I keep thinking every morning that ‘this is the day when I start number 4’. But there’s always another blog to write, a tweet to compose or a newsletter to compile. Hopefully, after the workshop I’ve got planned for early october, I’ll be free to make a start. Can’t wait. Love scotch, love Highland locations! Love Scotsmen? I’m a trifle ambivalent, but that’s just me and another story. On everyone’s recommendation so far, I’m looking forward to reading Scotch on the Rocks. Yes, Mags – but don’t forget it was your ‘tangle’ with a Scot which gave me the idea of ‘Touch Not the Cat’!! So, thank you. Lovely post and I’m looking forward to reading Scotch on the Rocks. 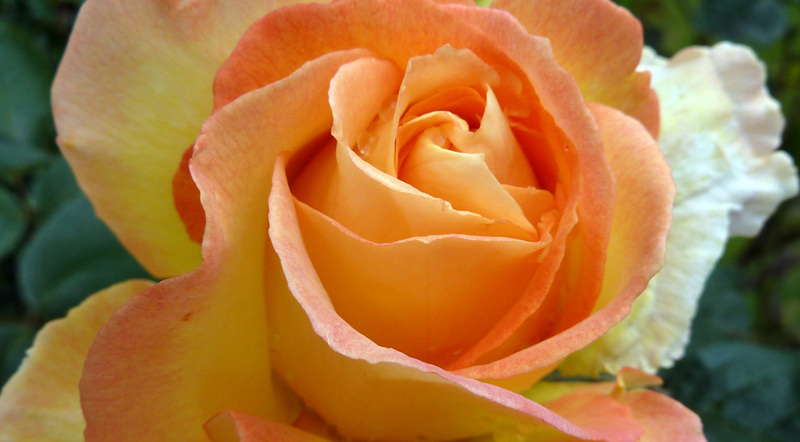 Thank you Mary – so kind of you to take the time to comment. 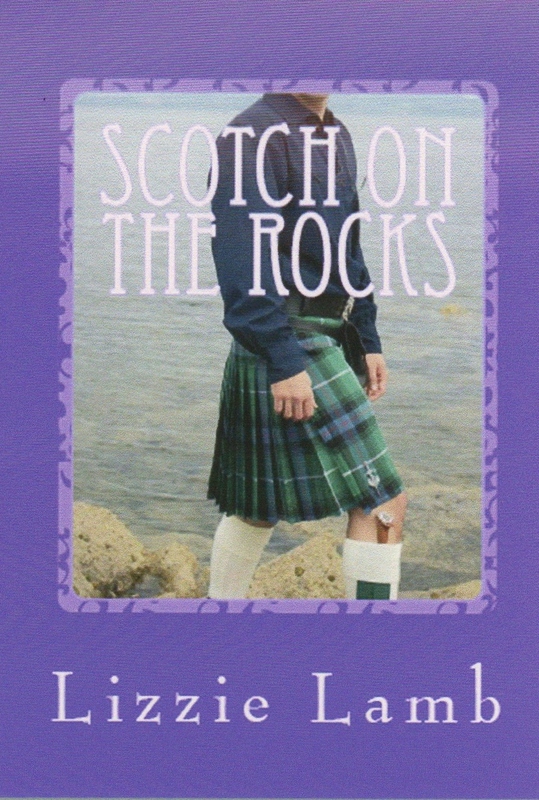 I loved writing Scotch on the Rocks and I hope you enjoy reading it. Do let me know. Hi Linda. I will follow you back on social media . Thanks for adding SOTRocks to your wish list. I hope you get round to reading it some day. Thanks for stopping by Liz. Thank you Liz. Should be paid by the Scottish tourist board because lots of my readers have said that !! Sounds like a fascinating novel. I am adding it to my Amazon wish list.